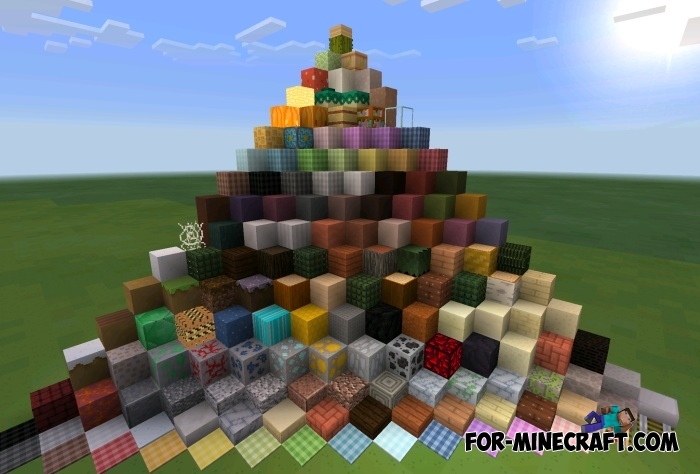 There are many types of texture packs that are divided into medieval, modern, futuristic, fantastic, cartoonish and others. So Cutie Craft belongs to the latter type and has a very colorful and cute atmosphere. 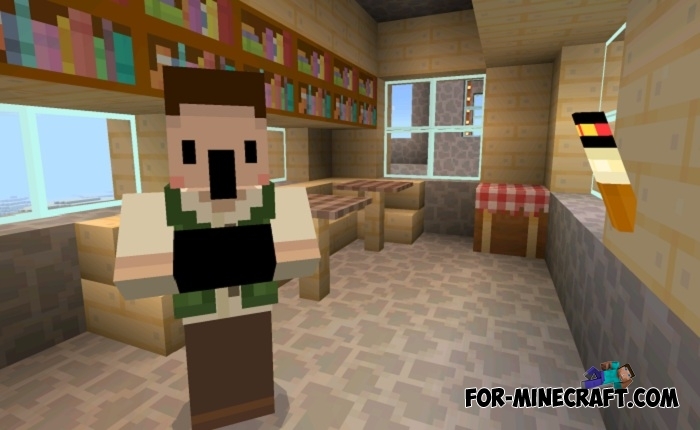 This pack is for the PC version and most recently it has been updated for the latest version of Minecraft PE. Absolutely all the blocks have an updated look, the mobs are turned into cutie animals, and the colors are chosen so that the player feels like a cartoon. Cutie Craft supports MCPE 1.1 and will be updated after the release of the game. In addition, now there is only one resolution is 16x, in the future it will be increased. 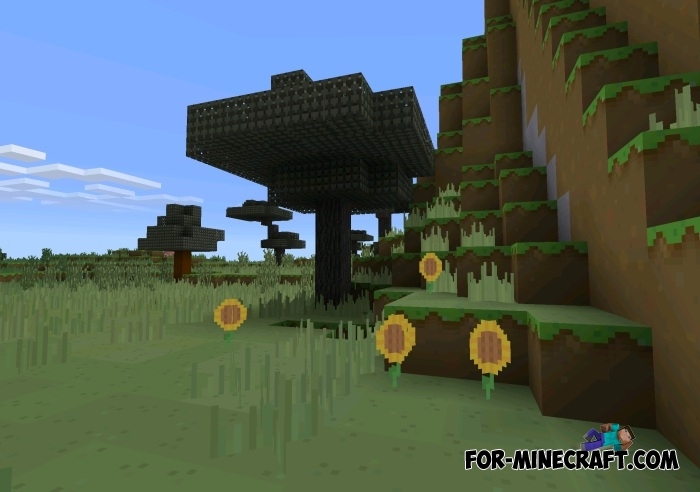 Futuristic (2101) texture pack for Minecraft PE 1.0 (0.17)Forget the Middle Ages and dive into the future! 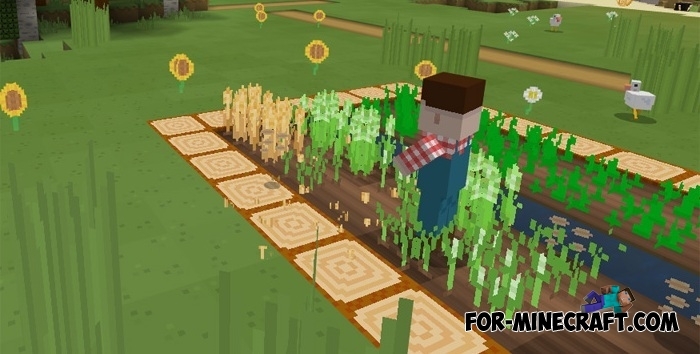 FunCraft [16x] texture for Minecraft PE 0.11.1 / 0.11.0FunCraft - is a colorful set of textures made in cartoon style.